Believe it or not the sun is out! 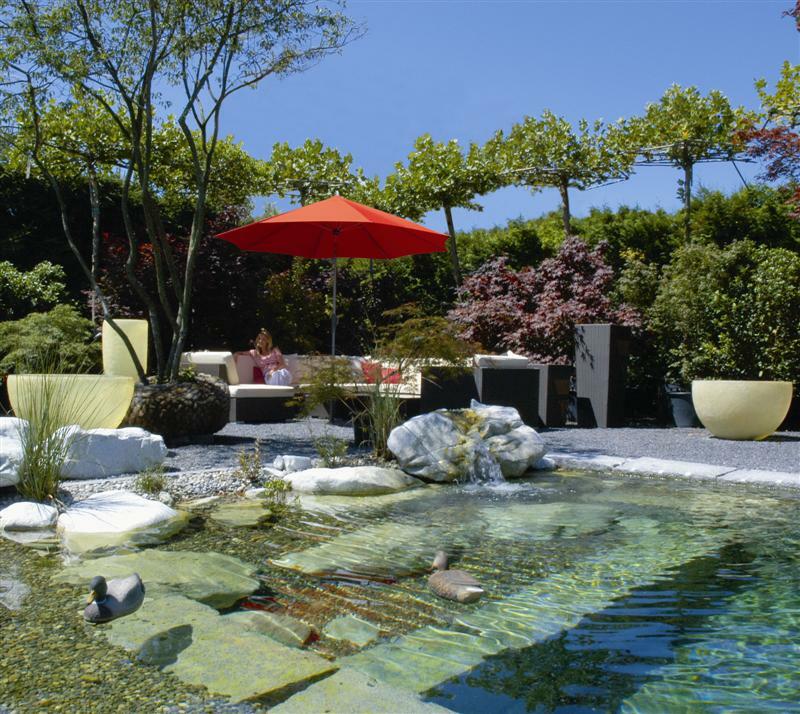 Ocean Designs are premier stockists of brand leading Glatz Parasols, including Glatz’s Alu Twist and Alu Push ranges. Available in lots of sizes and plenty of canopy colour options to suit all tastes. The Glatz Sunwing C+ Cantilever is an exceptional parasol, rotating 360 degrees with a 90 degree tilt. All with beautifully polished granite bases. Don’t forget the sun protection. 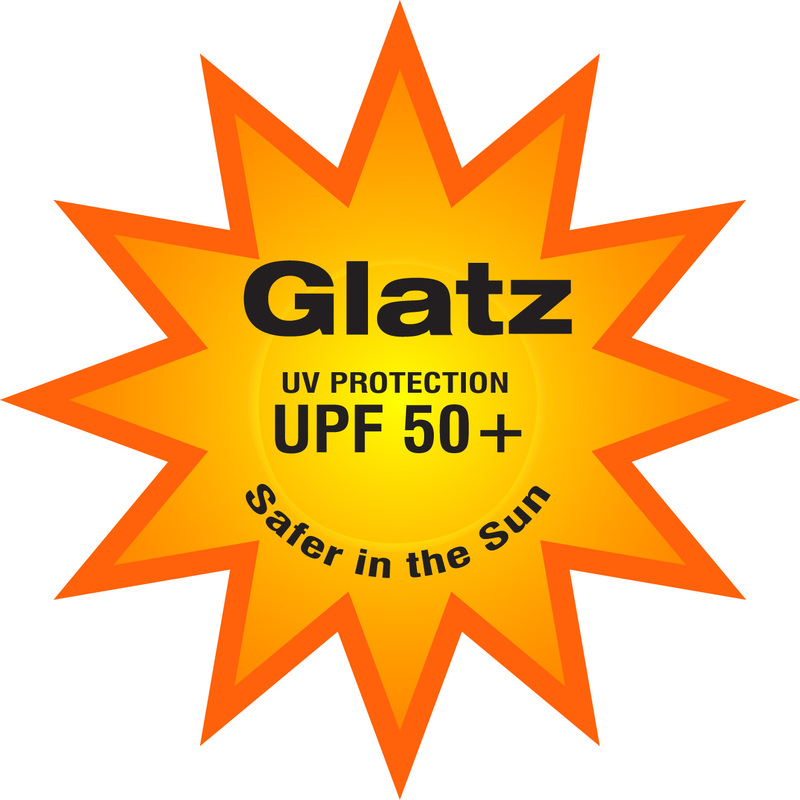 Glatz parasols are the only parasols in the UK with UPF 50+ sun protection…..just in case we get the predicted Summer heatwave!